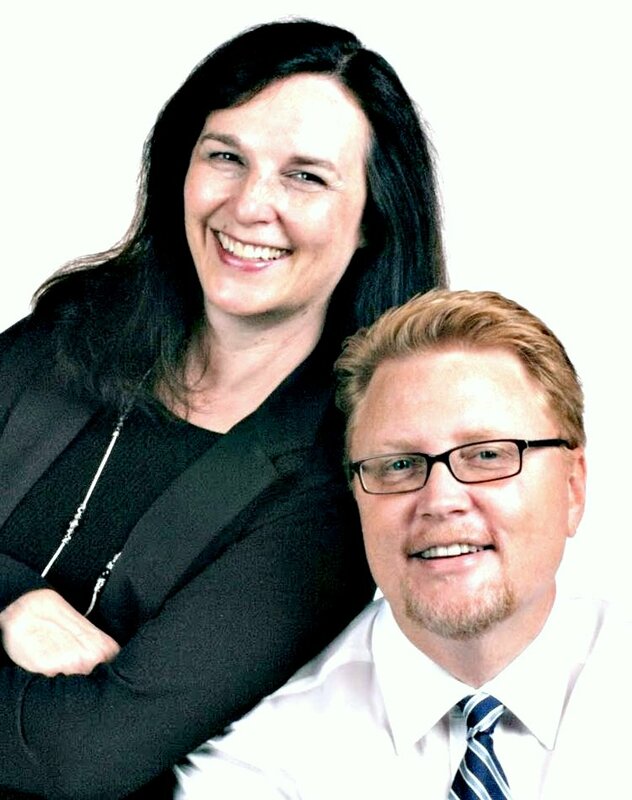 We are Tom Gancer & Leslie Kiesel, a real estate team with over 40 years of combined experience helping clients meet their real estate goals. Over 85% of our customers are repeat customers or referrals from past customers - there is a reason for this: we put 100% of our efforts into servicing our clients with the highest level of honesty, professionalism & up-to-date real estate knowledge. Whether you're in the market for your first home, an investment property or searching for your ultimate custom dream home, we have the knowledge & experience to help you realize your goals. Please browse our site, there's a ton of information available. If you can't find what you're looking for, please give us a call & we'll do the looking for you or set up an automatic MLS e-mail search. Our goal is to make your move a FUN & EASY experience! Please remember - referrals are the life blood of our business. If you know someone who is moving in the next 12 months, please pass their name along to us - We'll make you look good!! Search all MLS Properties by Map! "Like" us on Facebook for Fun & Profit! "Tom and Leslie are the best team out there! We have worked with them on several occasions thru a difficult sales process on our home. They were always helpful, attentive and the most honest realtors you will ever meet! Throughout the long process they remained professional and on top of the situation which became very frustrating at times. They work tirelessly and we now consider them our friends! After all their efforts and hard work we would only work with Tom and Leslie!"